It appears that xbox360achievements.org leaked the list of available Achievements/Trophies that are attainable in Grand Theft Auto V. Multiple sources have mentioned it, but we're still awaiting confirmation from Rockstar on if it is real or not. Click the following link if you want to see them. But be warned, there are quite a few spoilers contained within those achievements. The same website had revealed achievements for Grand Theft Auto IV approximately a month prior to release back in 2008 which leads us to believe this is the real deal. But what do you think? 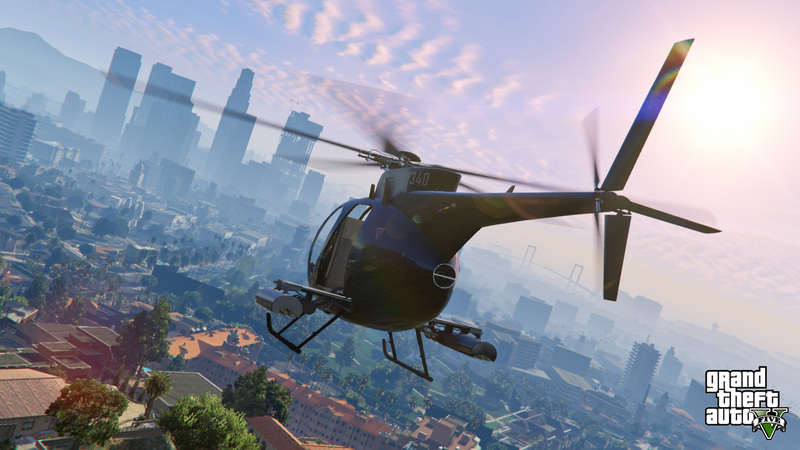 Join the discussion on our GTAV Forums! On August 23rd, the PlayStation side of Xbox360achievements has posted the trophies. Click above for the updated listing. Trophies added to the list. @bullybob86- Rally car racers need a co driver to tell them what turns and obstacles are coming their way, so I imagine that you'll have buttons with words next to them when the time comes like left, right, multiple turns- L,R,L etc and streight. I suppose you could always crash too. Hope this helped! GTA V Achievements/Trophies Leaked - The list of GTAV achievements were leaked by xbox360achievements. SPOILER ALERT for those who don't want to see it.